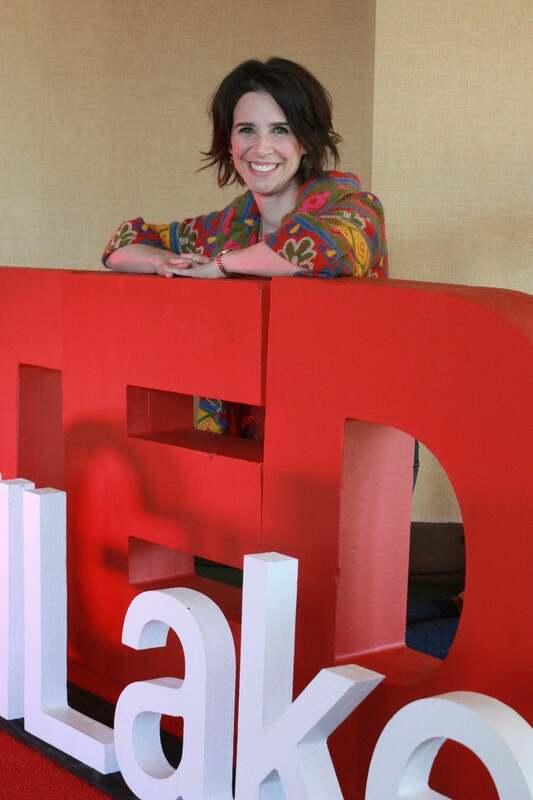 Featured as the closing TED Talk at TEDx Gull Lake 2017:“A Madam, a Lightbulb-Eater, and a Fish Out of Water: What Oddballs Know About Connection” by Elisa Korenne. Elisa Korenne writes songs about oddballs in history. When those songs led her to move from New York City to rural Minnesota, she became the oddball. 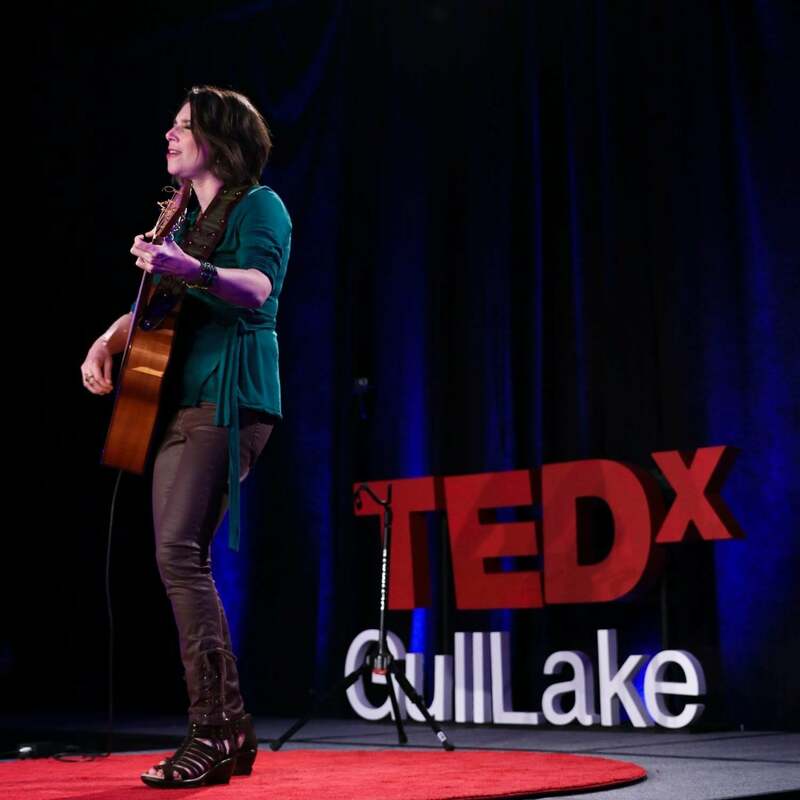 Sharing her songs, the stories behind them, and her own humbling journey as a fish out of water, Elisa explains how differences can create connection. CLICK HERE TO WATCH VIDEO IN NEW TAB.